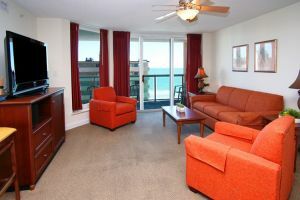 Fuss-free Myrtle Beach, SC vacation planning begins with reservations for the Malibu Pointe 704 beach vacation rental condo. 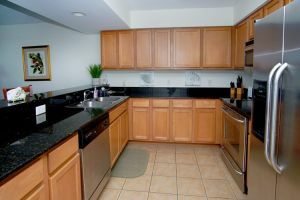 This is a spacious unit within a fabulous resort with all the modern conveniences of home. This second-row Myrtle Beach area resort is beyond compare. Drive up and park with the ease of a parking garage at Malibu Pointe. 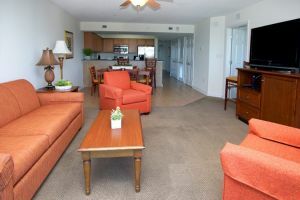 Getting to and from your Myrtle Beach, SC beach vacation rental condo is a breeze with this multi-level parking garage that comprises the bottom floors of this high-rise resort. 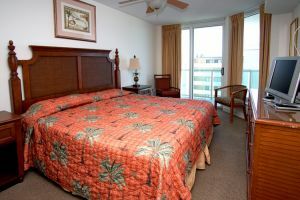 Splendidly located right across the street from the Atlantic Ocean, this Myrtle Beach resort offers easy beach access along with several on-site water amenities. Sink into the hot tub after shopping all the stores at Broadway at the Beach or upon completion of 18 holes of golf on a championship course in Myrtle Beach, South Carolina. The children in your family will find pleasure in the kiddie pool that is just the right size for them. The lazy river and the swimming pool are innovatively connected for added enjoyment in pool-time fun. While most of these water features are on the ground level and covered, there is another swimming pool inside at this Myrtle Beach resort. The fitness center is on the second floor of Malibu Pointe. It overlooks the pool deck so you can get in an over the top workout even while on vacation. 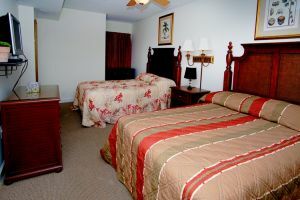 The accommodations at this stunning Myrtle Beach resort are top of the line. 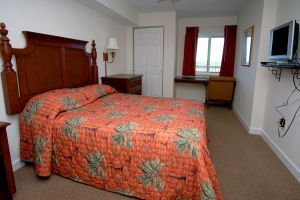 There are three beautiful bedrooms and three full baths in this beach vacation rental condo in the Crescent Beach section of North Myrtle Beach, South Carolina. 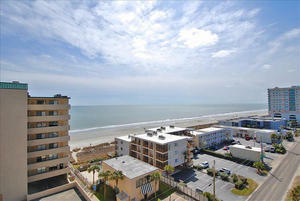 There is enough space for up to 10 guests to enjoy a memorable Myrtle Beach, SC vacation getaway. 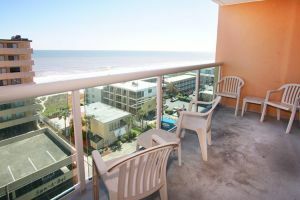 The private balcony features ocean views as does the master suite of the Malibu Pointe 704 beach vacation rental condo. Rise and shine. Look out onto the water; it is time to sparkle. And as long as the sun is shining the Atlantic Ocean glistens majestically. Create a little bit of wonder in the fully furnished kitchen. There are full-size appliances and all the cookware you need to whip up something tasty. The fridge will keep your drinks icy cold. If you think the best thing to make for dinner is reservations, you can do that as well. After all, there are more than 1,000 restaurants in the Myrtle Beach, SC area. Taste and see that this little piece of tropical paradise is good as you enjoy your next beach vacation here in the Grand Strand.